In Mondosol we believe that You should always feel confident that you’re able to host a reservation. Keeping your calendar and listing information updated increases the likelihood of receiving reservation requests you can accommodate. 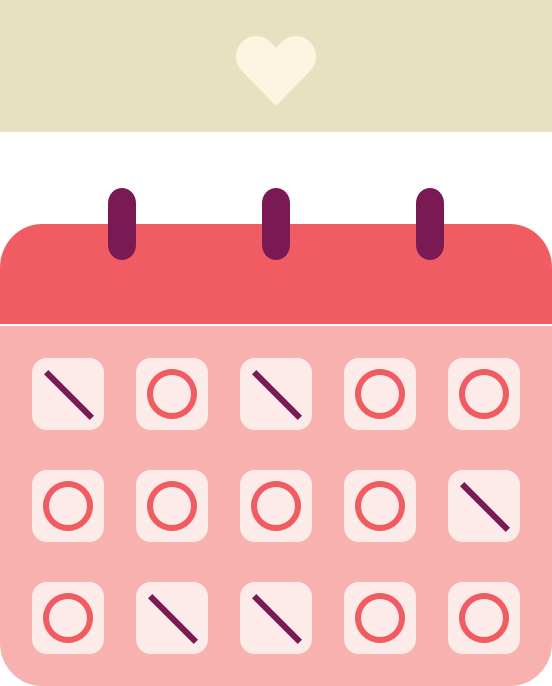 Update your calendar to reflect your availability so that you don’t receive reservation requests for dates when you’re unavailable. If you want you can also Export and Import Your Calendar to and from External Listing Sites via iCal. You can view and interpret your availability settings to check bookings for same-day or distant reservations up to 18 months. Travellers looking for a place to stay tell us that getting rejected can be discouraging, so if you decline an excess number of reservation requests, your listing may be temporarily deactivated. Synchronize Mondosol with your external vacation rental listings to ensure that your calendars are always up-to-date and consistent.